Riesling, is in a league of its own! We have decided with full conviction and with all passion for wine growing in this unique cultured landscape, because the very special combination of different slate soils and different slopes is exactly what makes Mosel wines so unique. We are able to look back on a long history – first mentioned in 1744. Even without a Chateau or noble blood, we can be recognized by our quality, inventiveness, innovations, honest work, fast service and fair prices. Because of this we have conquered the hearts of a colorful crowd of wine lovers from around the world in recent years. By consciously low yields and using ungrafted vines, we can always guarantee a high quality. 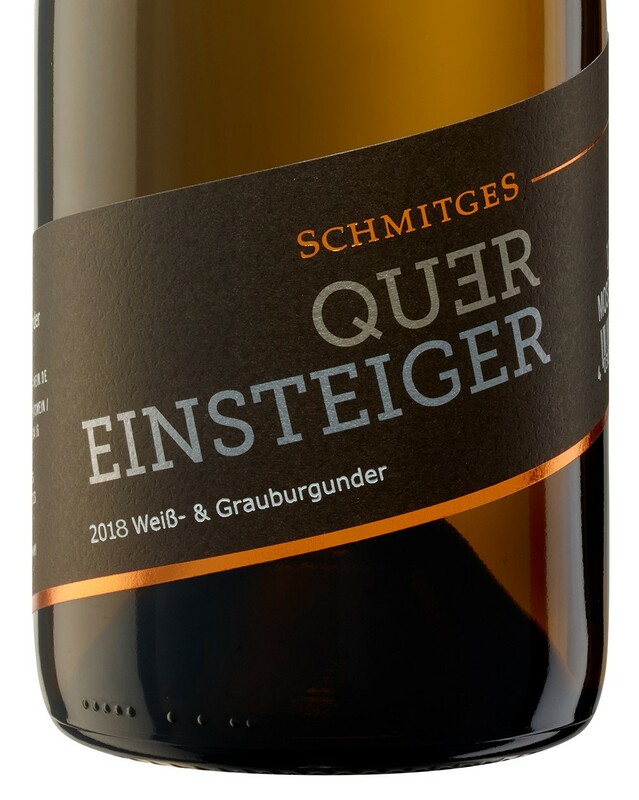 The careful vinification, gentle grape processing, cool, slow, partly spontaneous fermentation and ripening result in individual Riesling wines, which reflect the uniqueness of the vintage and the vineyard. One of the most legendary vineyards of the Middle Mosel. The south west vineyard up to 65% slope grows on a heavily weathered gray slate. 35 ha, located south- southwest, 10-65% inclination, 90-220 m N.N. Largely grafted vines but also a small section of ungrafted vines. Rich in finesse, complex wines, with good minerality and great elegance. The absolute top vineyard of the Mosel. The ungrafted vines between 50-100 years old grow on red slate, perfectly south-facing with a slope of 70%. 1,5 ha (14 owners) facing south, 50-70% inclination, 90-150 m N.N. Limited quantities of Große Gewächse, Auslese and Beerenauslesen. ... Where you can see and taste the slate and where the tasting works up your appetite for more. Here you can enjoy just like you are at home. We are happy to organize an individual wine tasting for you. You want to taste wines comfortably at home? We can deliver our wines directly to your door.